There’s a great contrast between the natural world and the structures humans build to challenge and overcome it. This contrast is easily observed in these villages and homes built on cliffs. This begs the question – Why would you build a home or an entire village on a cliff? 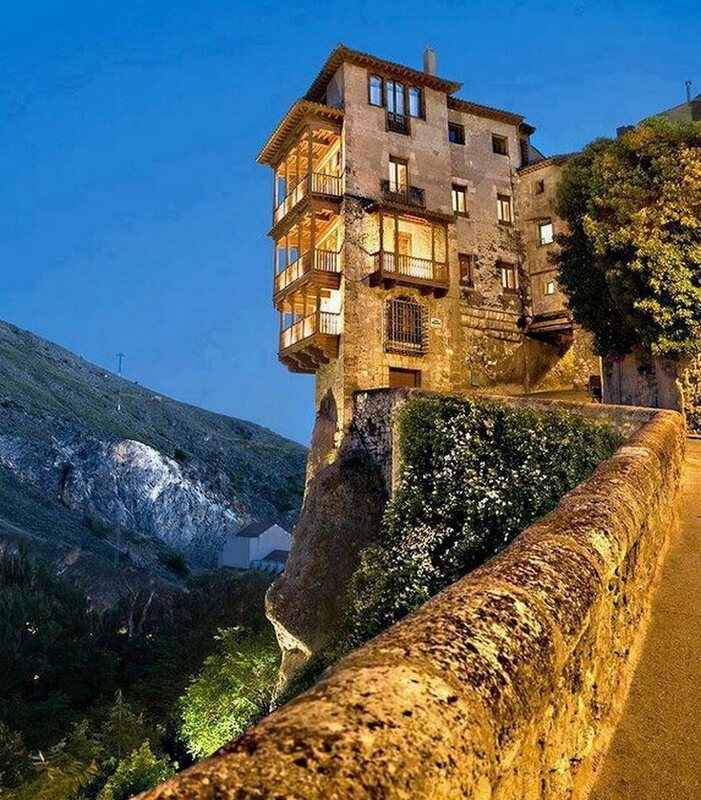 There are variety of different reasons why these dwellings are situated on cliffs. In the past people chose to live on higher grounds to defend themselves from aggressors. These days people who prefer to build their homes in such locations are mostly after the view and privacy the cliff side offers. Have you been to cliff-side villages? Would you live there if you could?